As the First Lady, all eyes were on her these past 8 years. But Michelle Obama proved to be an inspiration to fashionistas everywhere with her chic yet occasionally super affordable clothing. While she was hardly just eye-candy, Michelle’s style has given rise to contemporary power dressing. Despite who this year’s election winner will be, it seems clear that in a couple of months, America will be bidding farewell to Michelle Obama’s FLOTUS fashion. 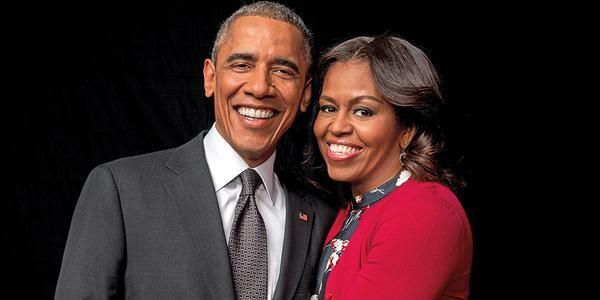 From her impressionable dress during Barrack Obama’s inauguration ceremony to the navy Versace gown she wore during his final farewell speech as president, the world has been enamored with her inspiring yet down-to-earth fashion. In a move unlike any other First Lady before her, she invested in unspoken statements through her clothes. Michelle supported new and emerging designers and paid respects to her designers through her dress choices. 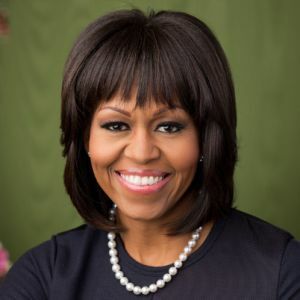 Her clever use of sartorial opportunities showed itself in Michelle’s colorful and fun sense of style. She could be dressed in gorgeous fashion from Jason Wu or in more approachable daily wear from J.Crew, the world could always expect a bright and creative ensemble from her. With a few public appearances still on the agenda, there are still a couple of final opportunities left to take in the First Lady’s fashion for just a little bit longer. With her affinity for designers everyone loves and her fearless approach to sparkle, she has captured more than a few hearts. Not only does she look effortlessly put together during State events, but manages to pull off casual clothes with an air of sophisticated cool. Michelle is hardly seen as being unafraid to take fashion risks and the world will miss that about the First Lady. Of course, there is always the possibility of Michelle continuing to maintain a high profile role as the former First Lady which means that the world’s obsession with her dresses can legitimately continue.